For the first time ever, Guelph Comedy Festival is happy to supply family-friendly content! Bring the whole litter down to join The Making-Box for an afternoon of fun, laughs and connection! 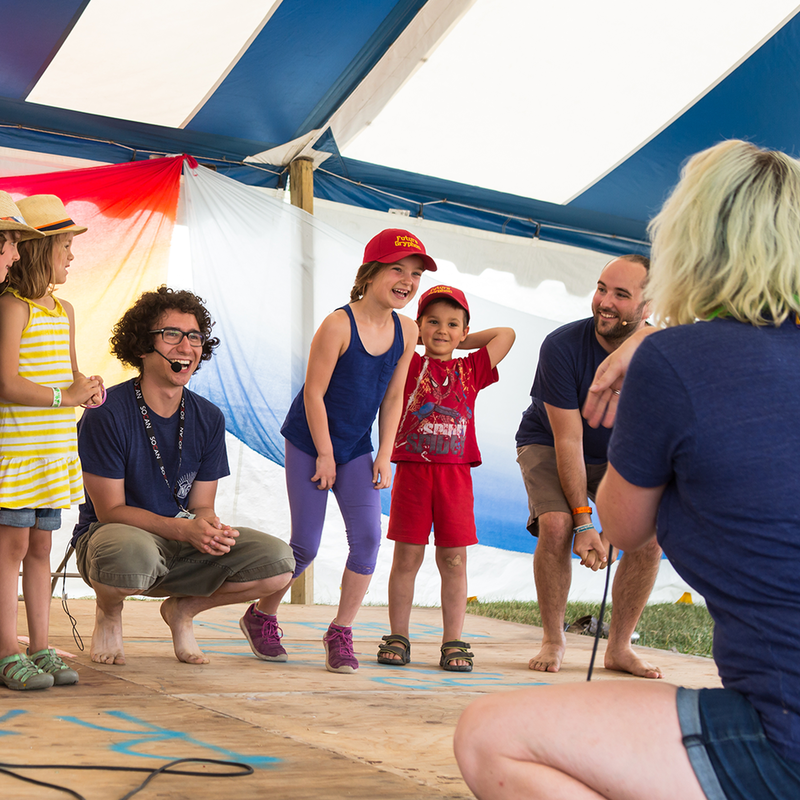 Join The Making-Box for a fun-filled intro to improv workshop. 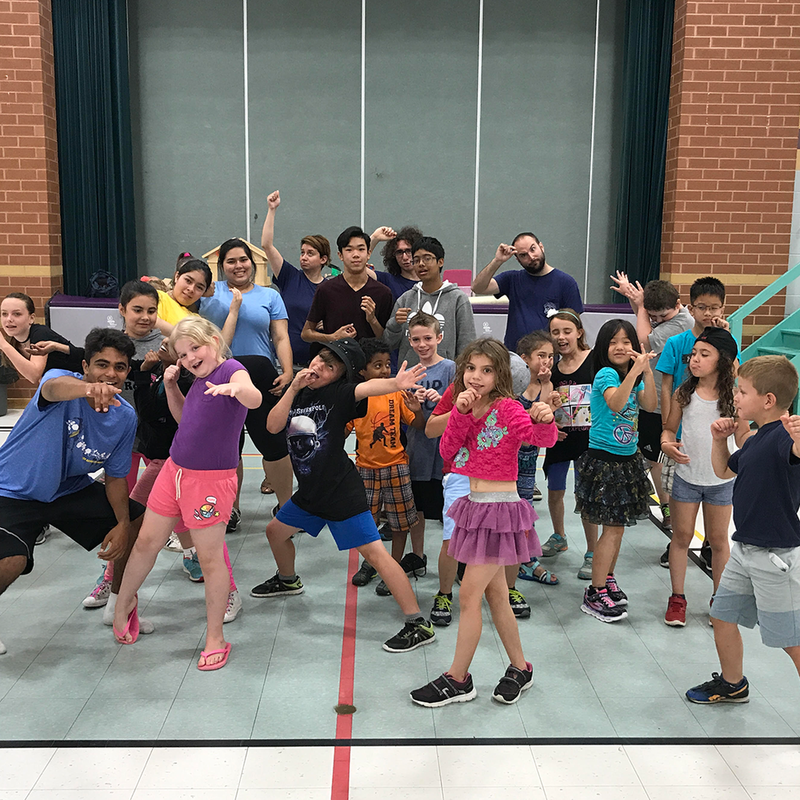 Our Instructors create a safe-space to boost confidence, build listening and communication skills and develop some amazing stories, characters and friendships! Don't forget to stick around for The Improv Game Show and show off your new skills on stage! No performance experience required, however an open-mind and willingness to have fun is. Please Note: This program is not sponsored by the Guelph Public Library and the Library carries no responsibility for its content. The Improv Comedy show where YOU get to be part of the cast! Laughter is a shared experience that creates strong bonds. That is why The Making-Box invites the audience on stage with them as they perform classic games featuring big characters, unique stories and lots of laughter. No improv experience is required, but an open mind and a willingness to have fun is.